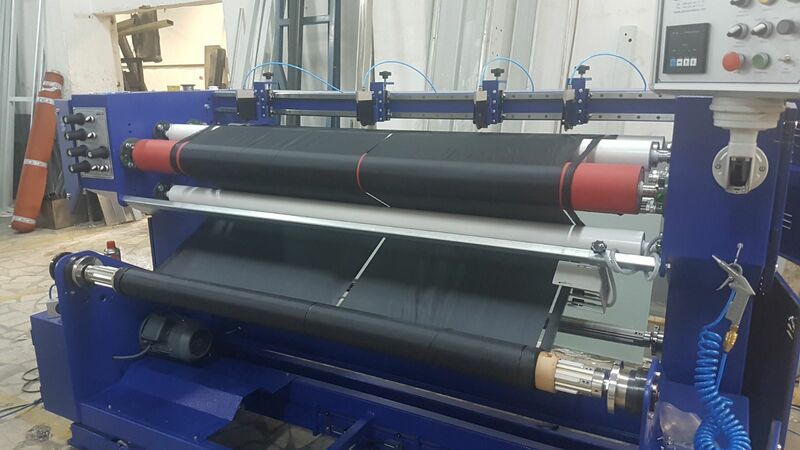 We supply roll slitting machinery and cutting systems, offering in-line slitting, table top, log and XY slitting and cutting solutions to fulfill most, if not all, applications. 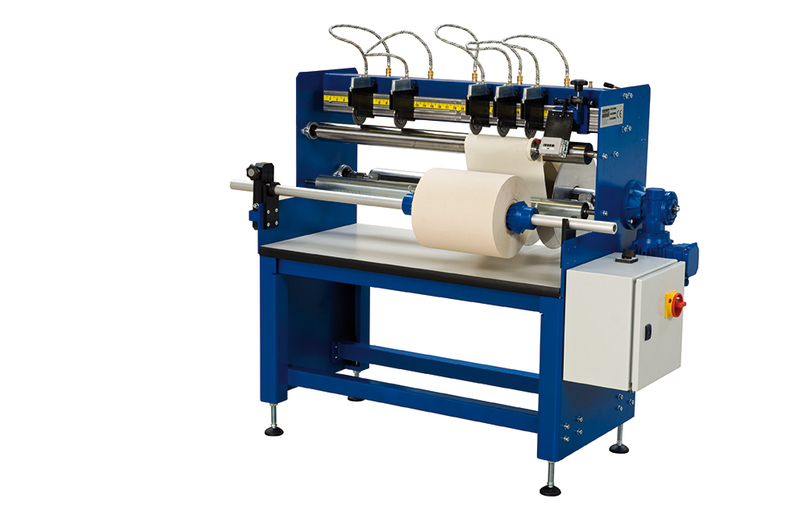 Utilising rotary, shear and crush cutters, we have options to suit most products. 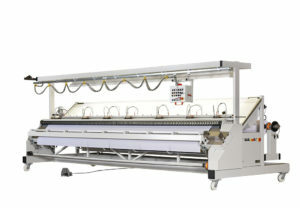 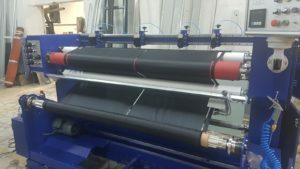 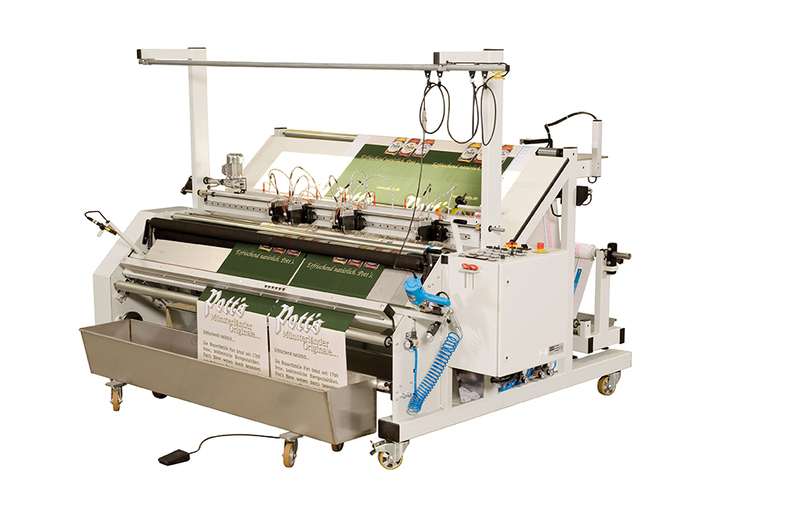 VIsit our demo facility to try our in-line slitting machine and other options. 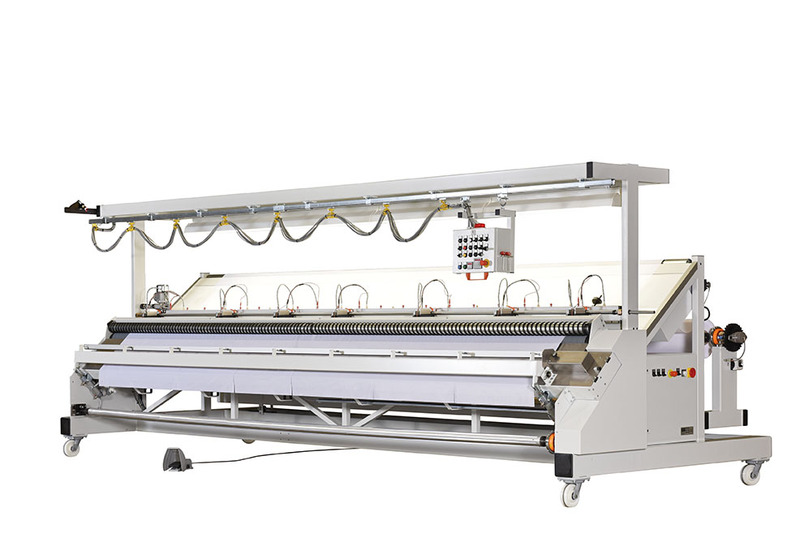 From entry level to large scale production lines, our systems are offered as an add-on to your existing machinery, or can be bespoke designed specific to your needs. 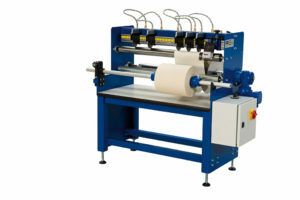 Our latest bonding machine range can now be fitted with in-line slitting to suit your requirements. 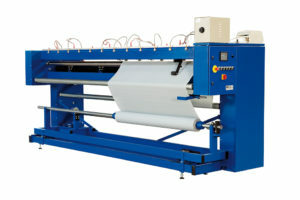 Please scroll down and view some pictures and videos of examples available and contact us with your request list.